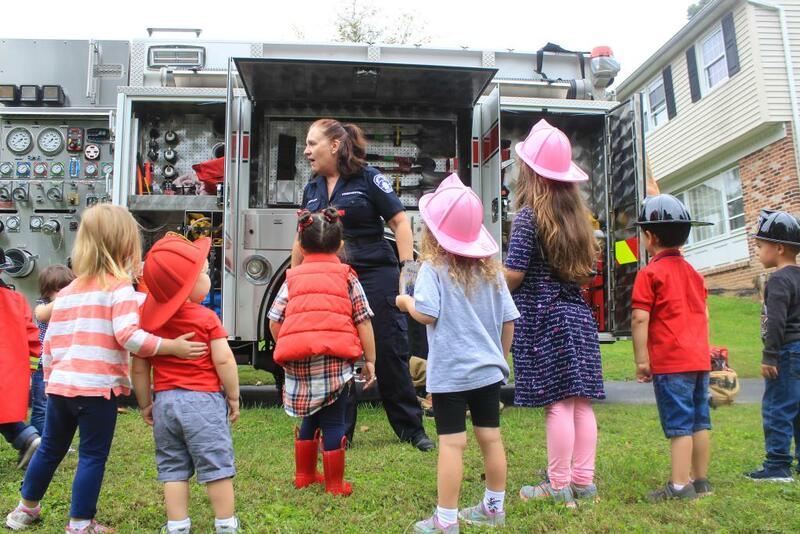 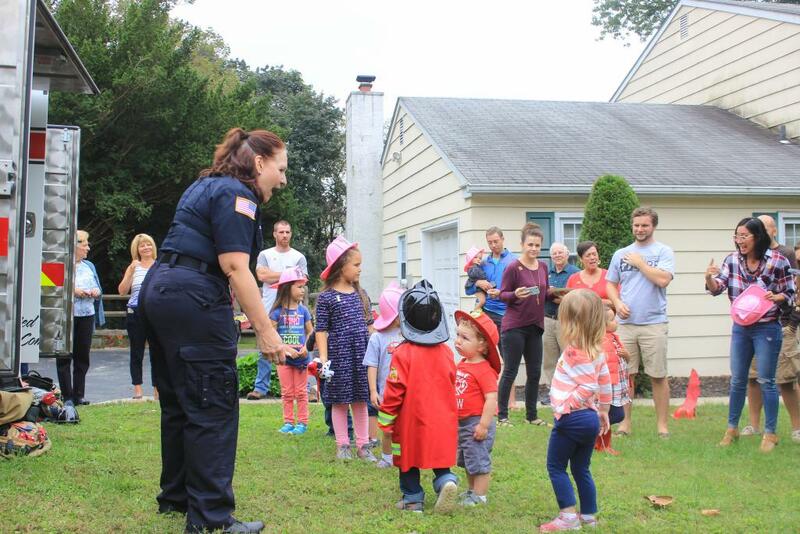 On Saturday October 6th the fire company responded yet again, but this time we rolled into a birthday party! 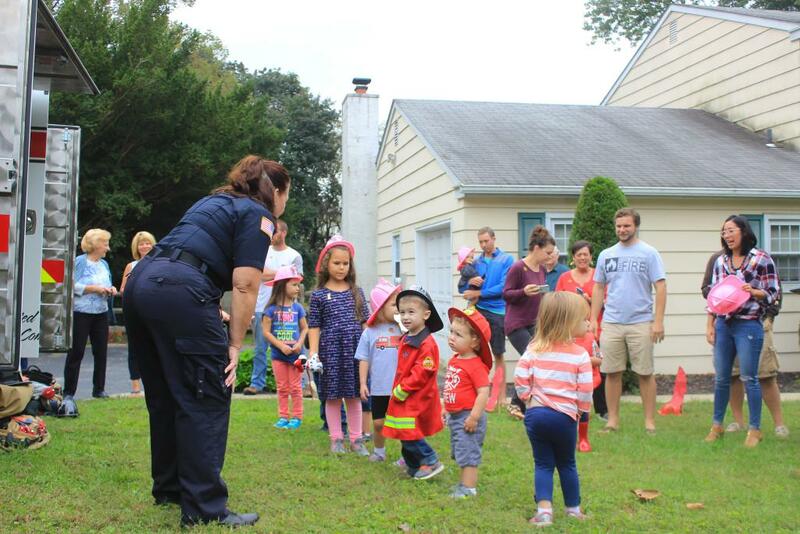 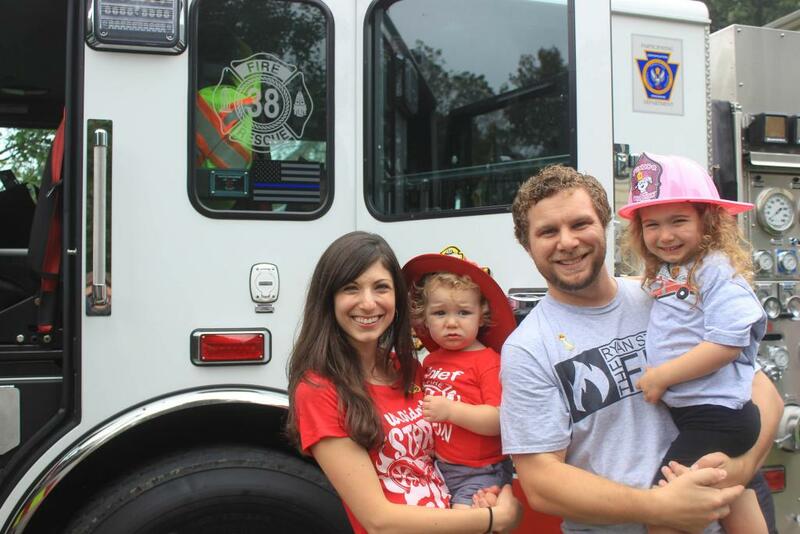 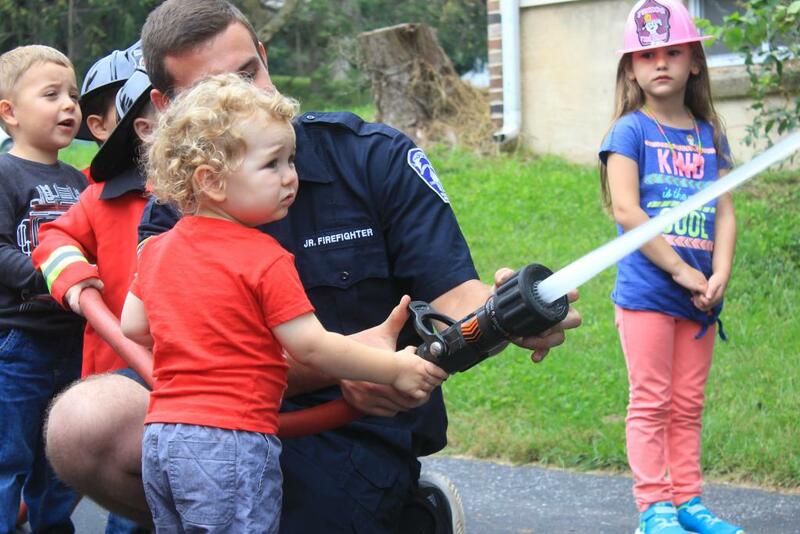 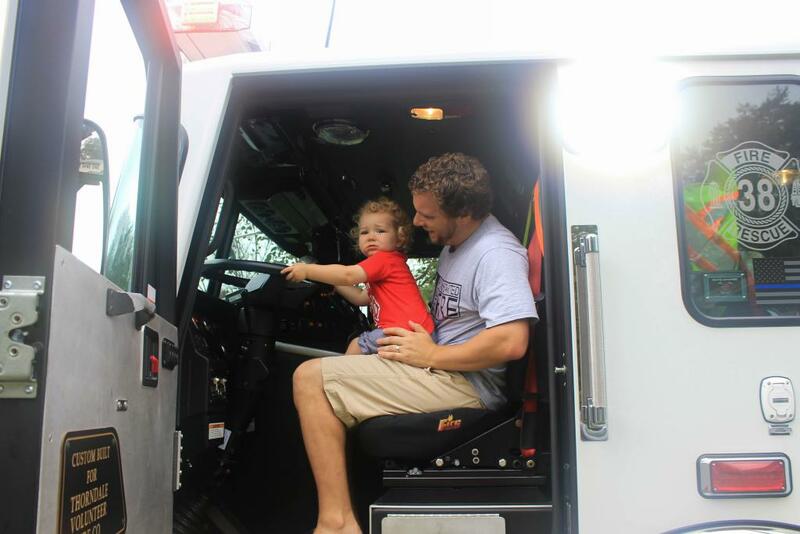 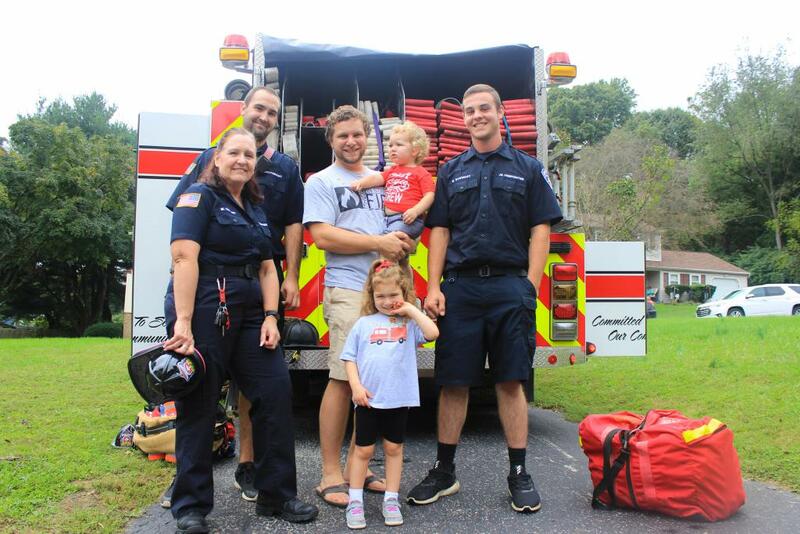 One of Caln Township’s youngest residents had a party and invited Engine 38 and its crew. 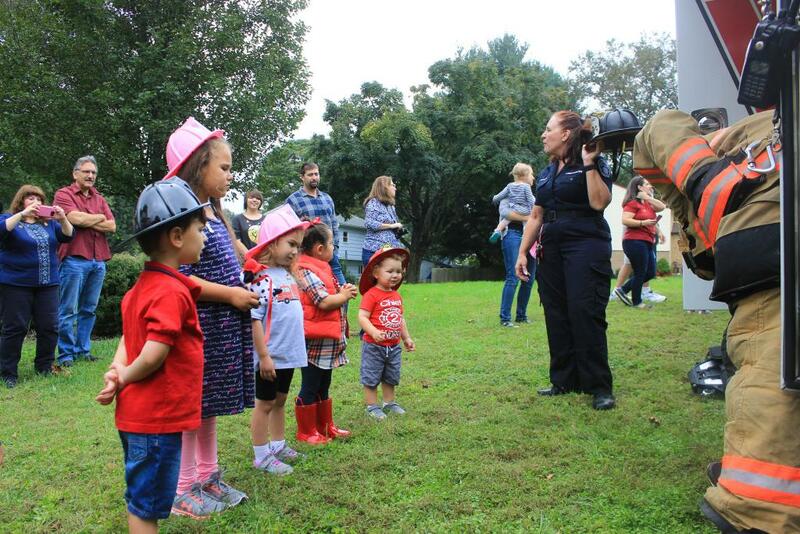 A good time was had as the children and adults checked out all the items on the Engine and flowed some water from the fire hose. 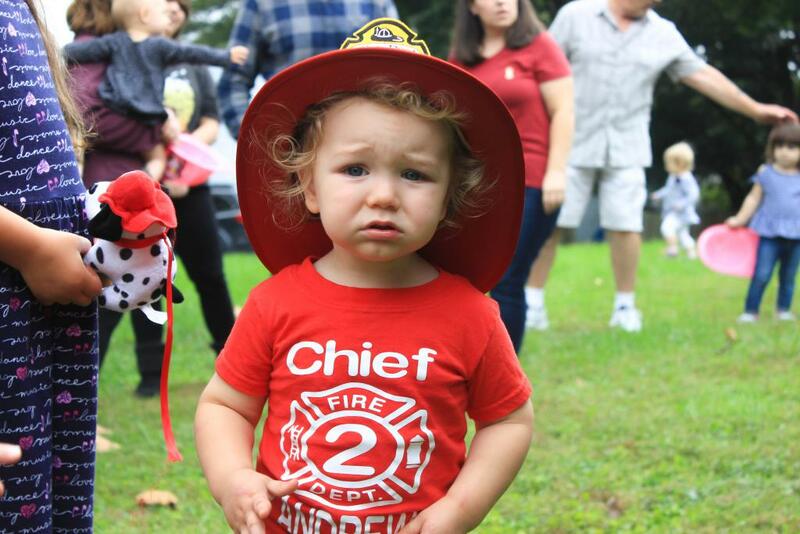 Happy Birthday Andrew and thanks for inviting us! 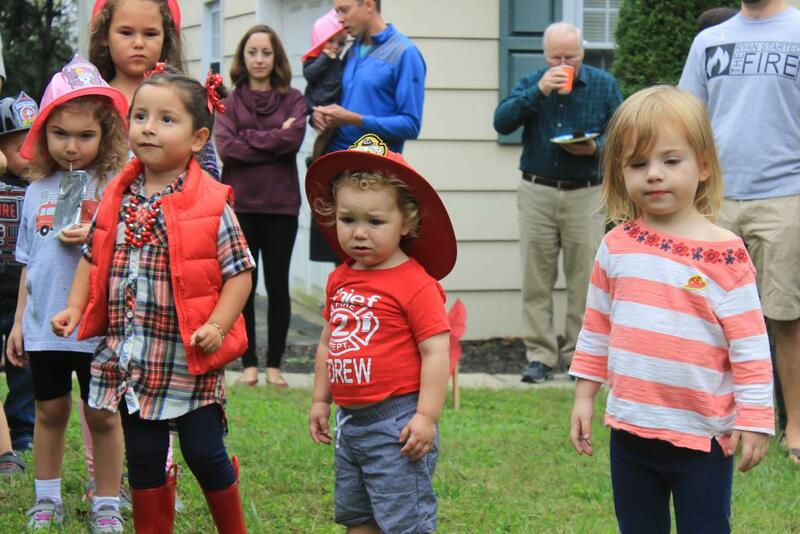 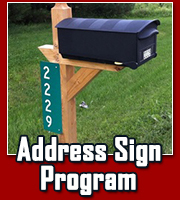 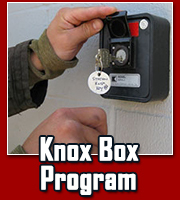 If you would like to have the fire company visit you for your birthday party, please contact us at info@thorndalefirecompany.com or 610-383-4835.